Nokia 5233 Keypad Problem Repairing Solutions are available in the following article. 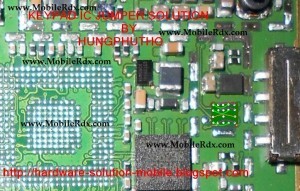 Also you will find Nokia 5800 Keypad Ways and Jumpers information in the diagrams further in this post. In Nokia 5233 Keypad problem can occur because of the faulty Keypad IC bad connection to the Cell Phone’s Motherboard. So first of all you should clean Nokia 5233 Keypad Ic and Motherboard of the Mobile Phone. 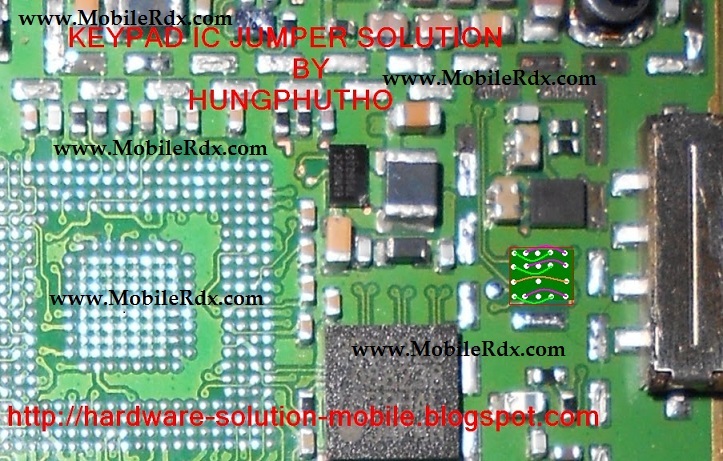 If cleaning does not work then you can make the Keypad IC Jumper.